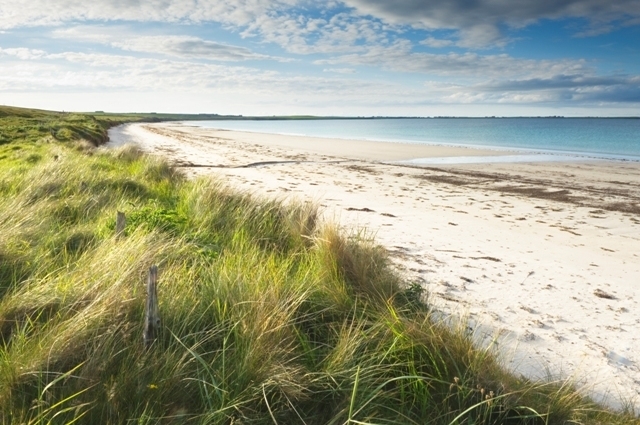 Mill Bay is found on the east coast of Stronsay, Orkney. Stronsay is about 7 miles long from north to south and is often described as being 'all arms and legs' resulting from the three large bays which bite into the island. 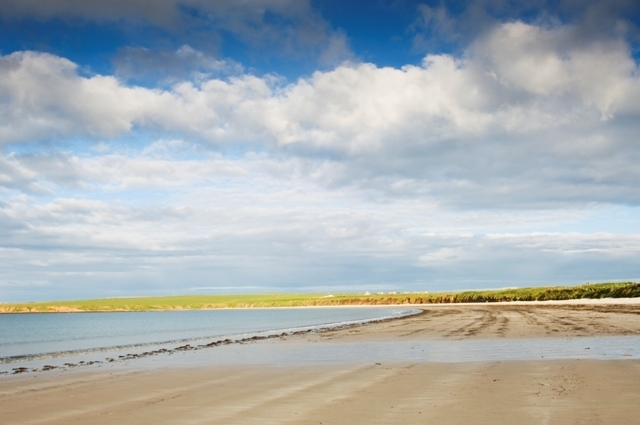 Nestling within this horse-shoe shaped bay is one of Stronsay's finest sandy beaches. Mill Bay is overlooked by a variety of grassy slopes, low cliffs and sand dunes which are home to a diverse flora of mosses and flowering plants.